– ARTicles – June & July (scroll below). People to see, places to go… Sparking Charleston and the World. 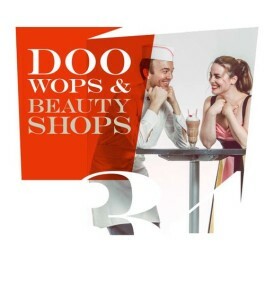 – “DoTheCharleston.com TOURs” private, premium, personalized, satisfaction guaranteed…so you’ll come back (and we give back to preservation…so you’re kids and kids’ kids will come back). – Spoleto Festival <- check back, more REVIEWS, HiArtFilms -> Piccolo Spoleto. – June 26, Fashion for a cause “A HAT TO REMEMBER” modeling & selling 19th century styles & also modern “chapeaus.” Enjoy wine & hors d’oeuvres & pARTy for a purpose at the cool Old City Jail. Net proceeds benefit Charleston Area Therapeutic Riding & the American College of the Building Arts. – June 28, Bike to the Road Show, “Dinner and Bikes” at Tivoli Charleston ART Gallery. 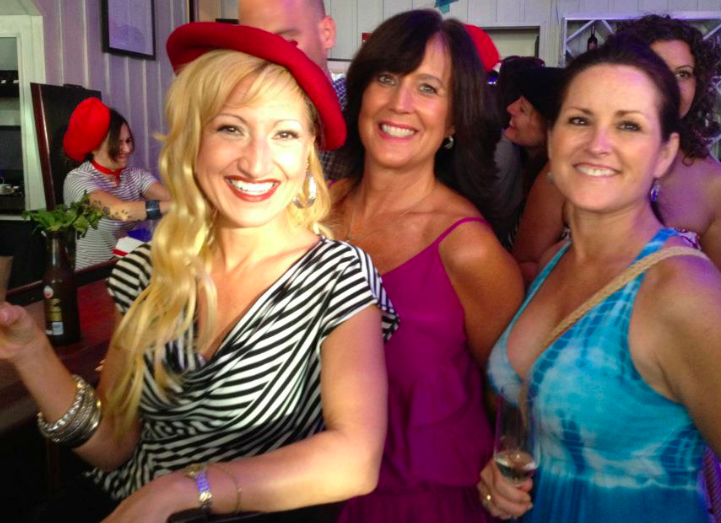 REVIEW: “This pARTy for a purpose had something for everyone. All walks of life and bikes of life were seen and heard. Parents eliminating their SUV for a life of bikes was one of the many eye-opening urban bike documentary film clips that tickled our fancy (along with the local COLD beer from COAST Brewing and Palmetto Brewing – served by COOL Blue Collar Bandits). The cornucopia of vegan dishes also included local fruits and veggies. 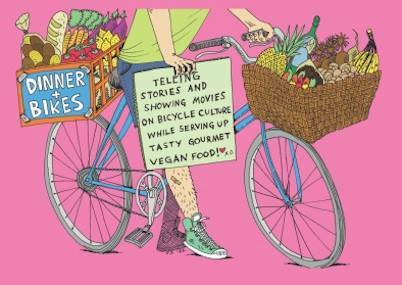 Insightful healthy people, lifestyles, nonprofits, advocates, activists, filmmakers, fashionistas, and urban planners show vegans and bike commuters sparking Portland, Oregon, Charleston, and the world. Speakers and event planners were more like pARTy hosts. These contemporary figure heads were not talking heads but pied pipers singing their tune and we were more than following – we’re charging ahead. We mean business, too, and everyone bought and wore the fashions for a cause that were for sale – more cool t-shirts and hats online are for sale – event pictures here. Net proceeds to benefit Charleston Moves. 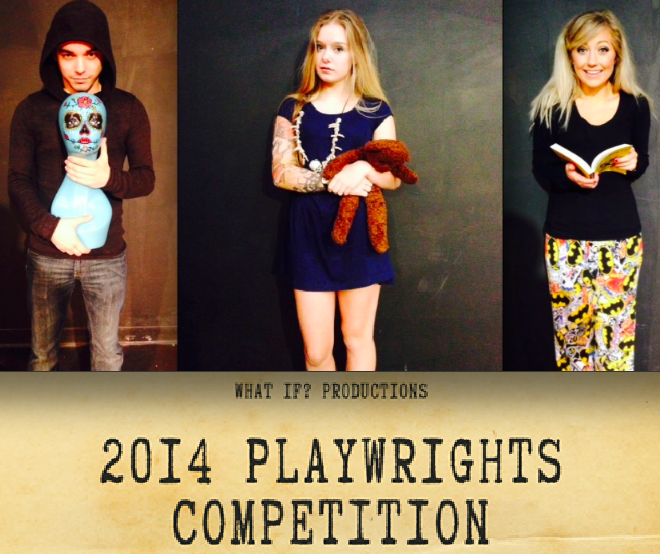 – July 11, 12, 13, 17, 18, 19 What If? Productions: “Accepting Applications for a Muse” world premier. Now! Limited offer! 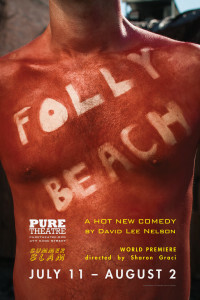 $10 tickets, code MUSE, “in the spirit of creative freedom.” This play’s premier is the winner of the 2013 Playwrights’ Festival voted by What If? Productions’ audience. – July 12 , 4:30 What If? 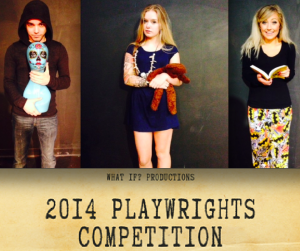 Productions’ 2014 Playwrights’ Festival includes the 24 hour Competition with 3 plays/finalists. Actors, directors and playwrights meet, then in turn write a script, direct, rehearse all in 24 hours – culminating in the play’s performance/reading at 4:30pm. The finale is free (plus free wine) and the audience will judge and pick the winner (plus more). 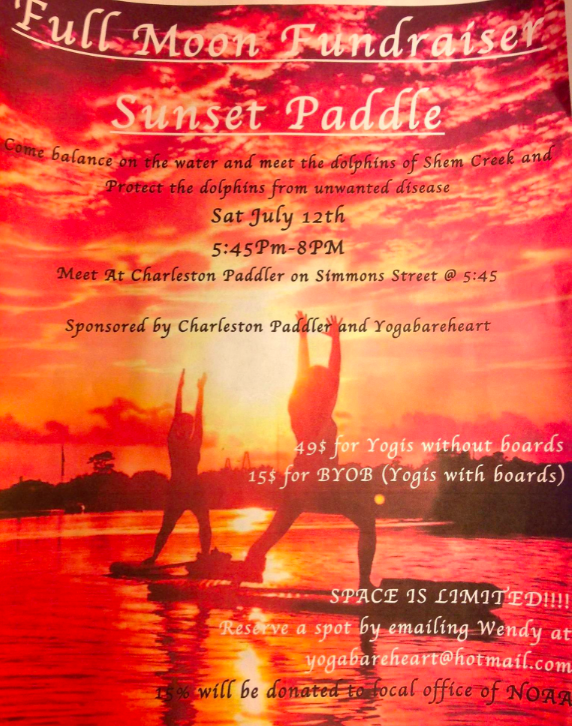 – July 12, 5:45 – 8pm Yoga and Paddleboard with Dolphins at the “Full Moon Fundraiser Sunset Paddle” on Shem Creek. Net Proceeds goto protect Dolphins (NOAA). 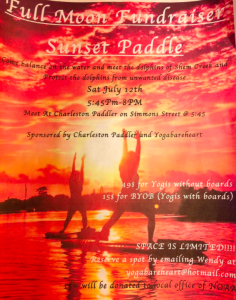 Reservations with Yoga Instructor Wendy Wilson: YogaBareHeart@hotmail.com or call 843-469-4323. 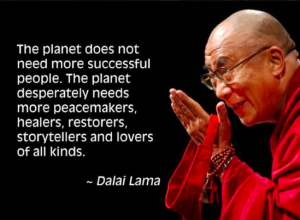 – July 12, 6-9pm, Dalai Lama Birthday pARTy for a purpose…for peace…in Charleston and around the world. 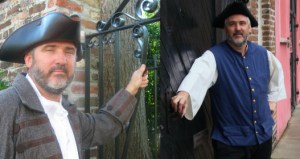 Live music, food, Tibetan nomad songs, and items for sale at Gage Hall, downtown, 4 Archdale St.
– July 14, 5 -10pm French Bastille Day at Fish Restaurant, King St. Dress-up in costumes & march-up from Marion Square with the French Flag & parade of performers from What If? Productions & Can-Can dancers from DanceFX. – July 26, 9am RIDEdwin 5th Annual ride to honor the memory of Edwin Gardner, who loved bicycling around Charleston for transportation, adventure, and to enjoy the wonderful downtown community. Start at Cannon park. – Check back for more Updates. “Passion for Peace” HiArtFilms International HiArtPromotions: Sponsor/Donate & Watch/Share! 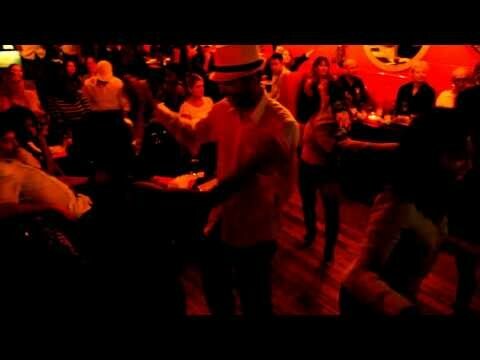 © Copyright 2011 - 2016 by DoTheCharleston.com and Hi Art Films, all rights reserved. If you want to be a part of DoTheCharleston.com and Hi Art Films, you are agreeing to release rights and hold harmless from liability.